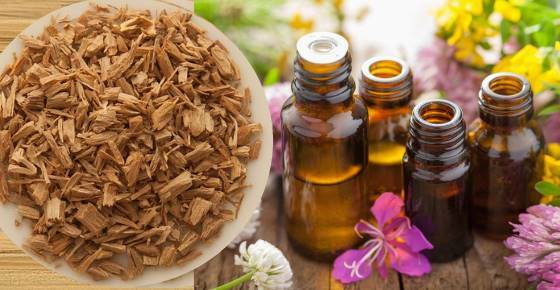 Sandalwood essential oil has woody, sweet-smelling aroma with many health benefits. Sandalwood oil is good for helping you to relax, treating various skin issues, relieving muscle pain, and helping you to think clearly. Using sandalwood for your skin is especially good because it helps treat rashes, eczema, acne, and promotes wound healing. Cedarwood essential oil, also known as cedar oil, is a versatile oil with many therapeutic benefits for your scalp, mind and skin. 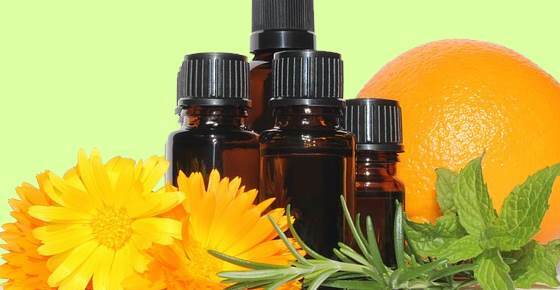 You can also use cedar oil as a natural insect repellent. 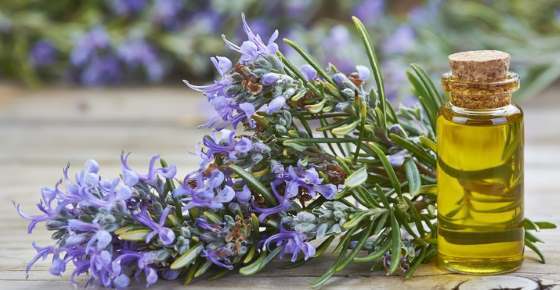 Cedar oil can also be combined with other essential oils to help reduce stress and get a better night’s sleep. 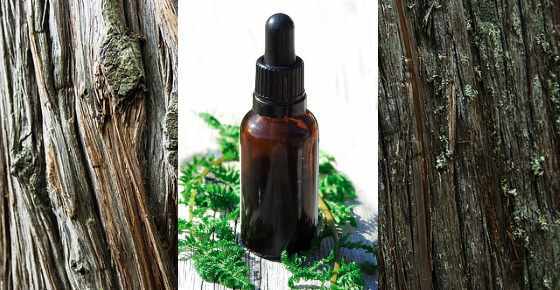 There is also some evidence that cedarwood oil can help address problems of hair loss. 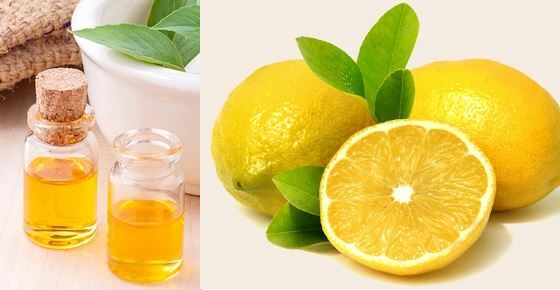 Lemon essential oil is a fresh aromatic oil that is good for your skin, improving your brain health, boosting digestion, and invigorating you. 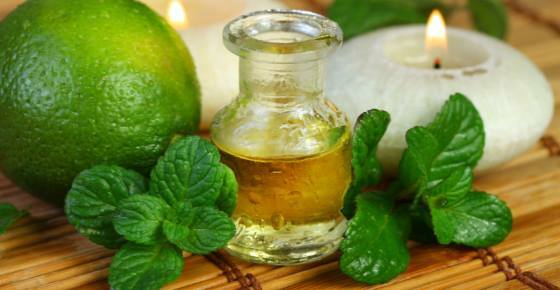 To get the health benefits of lemon oil, you can dilute it with a carrier oil to massage onto your skin. You can also use lemon essential oil in a diffuser to inhale its refreshing scent and boost your mood. 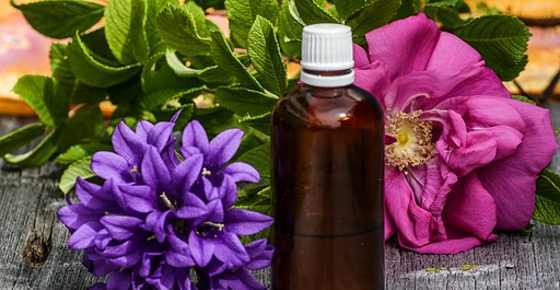 There are many essential oils that can help you get to sleep faster and treat insomnia. 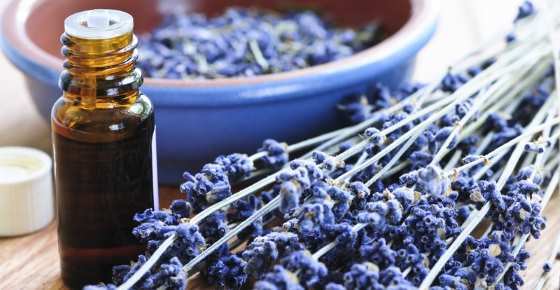 Scientific studies have revealed that essential oils such as lavender, valerian, chamomile (and many more) can help you fall asleep faster. 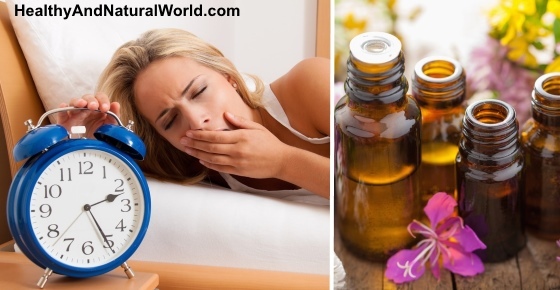 In this article I am going to cover proven essential oil for better sleep, including essential oil blends to induce sleep.